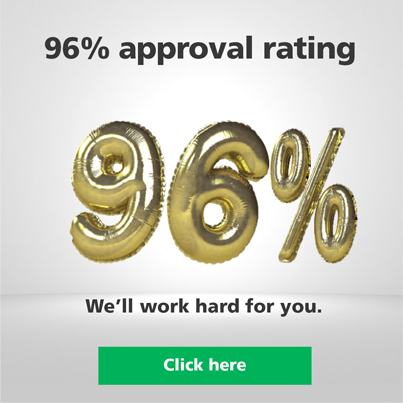 KeyStart Finance is here to help you. 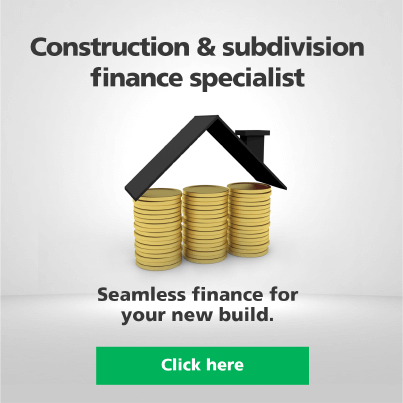 As specialists in construction and subdivision loans, we can help find a loan suited to your individual needs, whether you’re looking to build your first house, your next family home or an investment property. 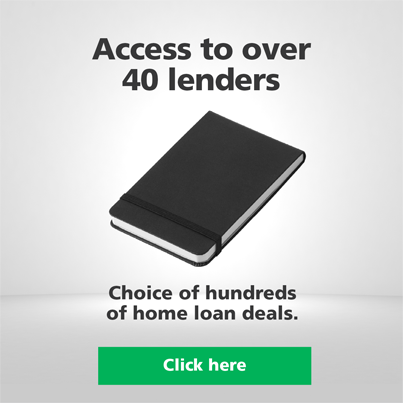 We’ve joined forces with over 40 major lenders across Australia, including ANZ, Westpac, NAB, CBA and more. Don’t settle for just one: with Keystart, you’ll have the chance to pick from a variety of loan options, thanks to our diverse range of partners.